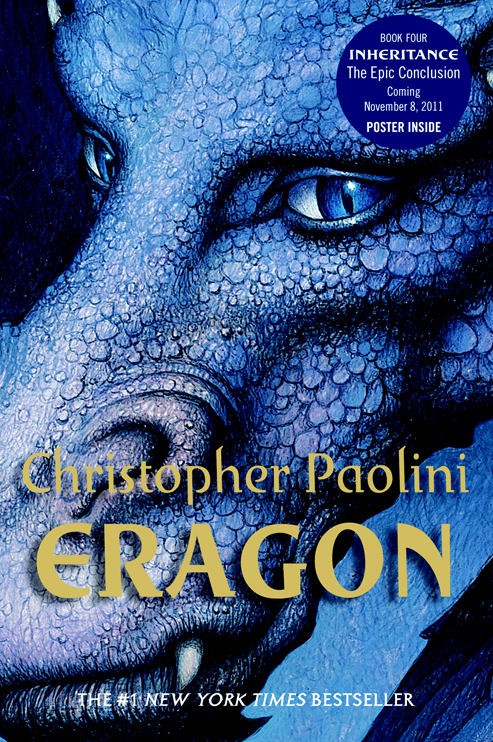 New Book Covers. . HD Wallpaper and background images in the eragon club tagged: eragon dragon saphira brisingr eldest glaedr thorn book covers New. I have this book and the poster is not big at all. :/ It's just a cardboard dragon from the cover.